Typically, this blog has been pretty fluffy. To be honest, I like it that way - my job is hard, adulting is hard, the world is increasingly hard, so having an outlet dedicated to recipes and shopping and home decor has been really nice. I don't intend to change that, but also, hi, the world is kind of ending. Hopefully not really, but I, for the first time in my life, have started actively participating in politics. It's necessary, but it's also really freaking hard. 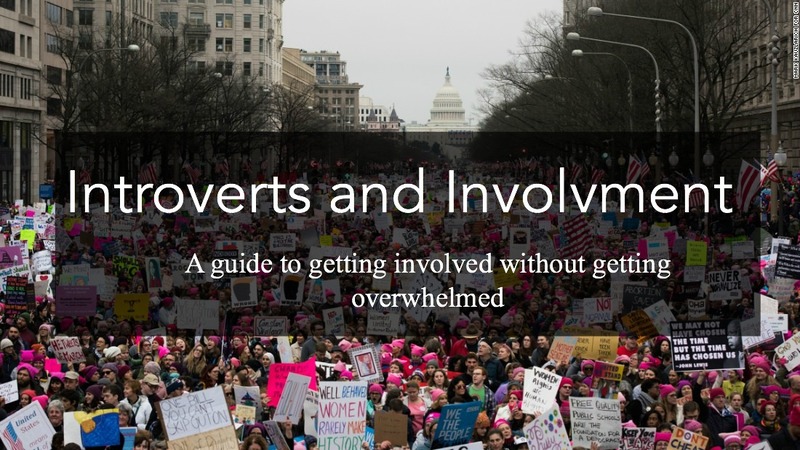 Making my voice heard does not come easily to me - I'm an introvert, I have social anxiety. I can barely get through dinner with friends without feeling weird, never mind a phone call with a stranger. But it's happening, and I've learned a few tips along the way, which might make it easier for you too. Pick What You're Passionate About // I don't mean ignore the other stuff, I just mean that committing to engaging with an issue is way easier to do if the issue means a lot to you. I am heartbroken about the immigration ban and genuinely terrified of Steve Bannon, but the deVos nomination has been my main priority (for now). I work in education and couldn't imagine a worse choice for Secretary of Ed. Making calls and speaking out against her appointment hasn't felt as scary, because the alternative is worse. 5 Calls // Practically, this website is what gets me to do the actual phoning. They give you people, phone numbers and a script, which I practice several times before jumping in. They make it exceptionally easy to do the hard work, and I always feel better when I've done it. Choose Where Your Money Goes // As consumers, everyone has a lot of power in terms of supporting businesses that uphold your values. Even if you don't have extra income to donate, choosing to shop at companies that match your beliefs sends an overall message about the American people. After the Super Bowl ads, I feel good about giving my money to AirBnb, Audi, and Budweiser (won't drink the beer, will support their company). Just being cognizant of the power of consumerism is the first step, and really can make an impact, without you needing to leave your house or talk to people. These steps might seen small, but, in the words of my favorite anthologist, Margaret Mead, "never doubt that a small group of thoughtful, committed citizens can change the world; indeed, it's the only thing that ever has."